In many ways, writing a book is much like having a baby. It involves a very long process of development and much excitement and anticipation toward the end until, finally, the day arrives. 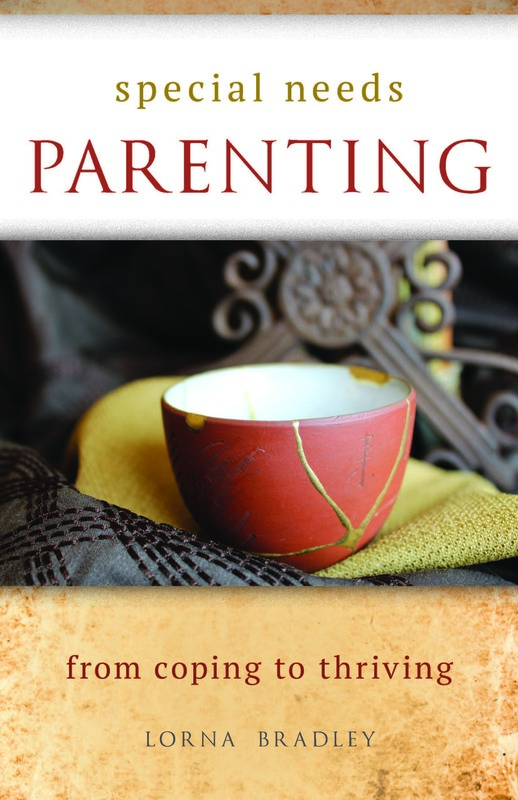 I am delighted to let my blog readers know Special Needs Parenting: From Coping to Thriving has been released. 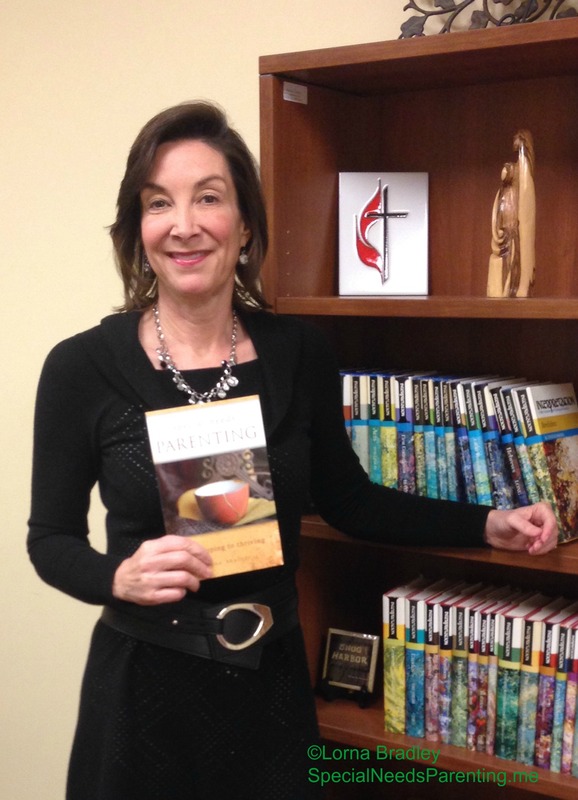 I wrote this book to offer emotional and spiritual support for parents and loved ones on the journey with special needs as part of living out my calling in ministry. The Hope and Healing Institute where I work has offered tremendous support to me during the research and writing process. It has been a wonderful journey as I developed pilot support groups through a variety of settings. I have been blessed to meet inspiring parents and the time we spend together each week has been filled with holy moments, feeling the presence of God working within the lives of individuals seeking nurture and support. The shared laughter and tears as we wrestle with some of life’s greatest challenges has forged friendships that will no doubt continue for years. Special Needs Parenting is just making its way into distribution channels, yet as I spoke at the Faith Inclusion Network conference in Virginia Beach this past week I had my first encounter with a person who had already ordered my book. He attended my workshop and talked to me afterwards, telling me about how he plans to use the book in his ministry to special needs families. In a way, my “baby” is taking its first toddling footsteps out into the world. It is nice to hear there are embracing arms waiting to welcome it! In writing this book I opened a window into my private life as a special needs parent and share my journey freely with others. I have been asked, “How on earth do you get the courage to write a book like that?” I understand the question. This book is written from a place of great vulnerability and I made a conscious decision to do so. The reality is that all parents on the special needs journey regularly experience that vulnerability. Is there a place for me and for my child? Will we be accepted? Will we be judged for our differences? As parents we can become fiercely protective, with the side-effect of also becoming isolated. In the willingness to share our vulnerability with each other, openly encountering in community our common emotional and spiritual challenges, we find there connection, understanding and healing. If I cannot reveal myself to my readers, how can I expect them to go without me to that vulnerable place of hope and healing? In the coming weeks I will share excerpts of Special Needs Parenting: From Coping to Thriving in hopes that they will be a blessing to you. If you would like to know more about Special Needs Parenting, click here for my website. There you can learn more about the book, read feedback from past participants and discover what other disability ministry leaders have to say about this resource. Currently the book can be ordered through the publisher Huff Publishing and Amazon.